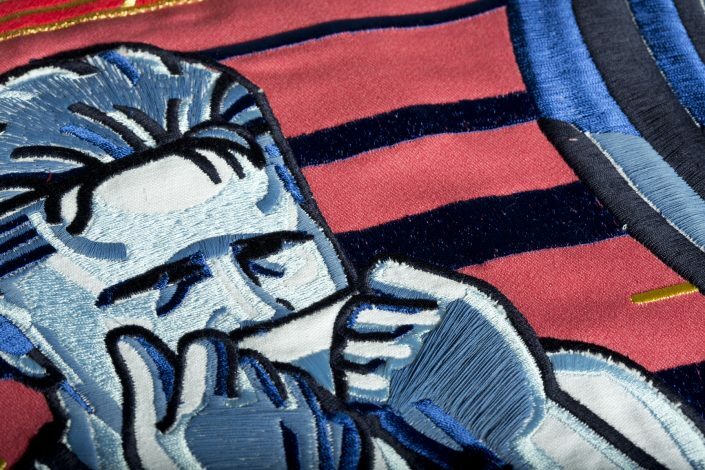 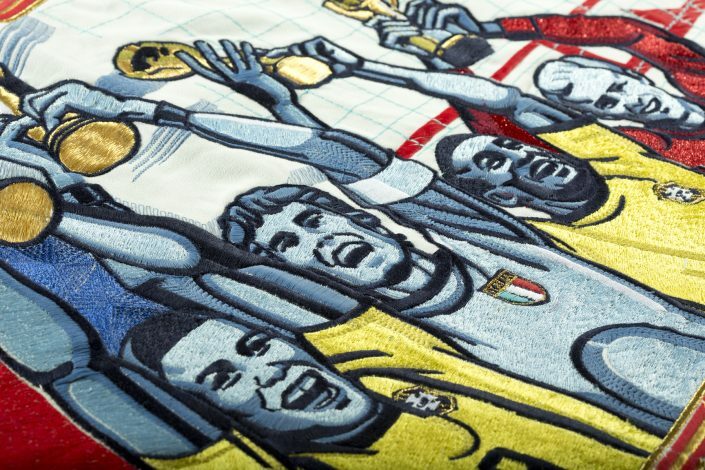 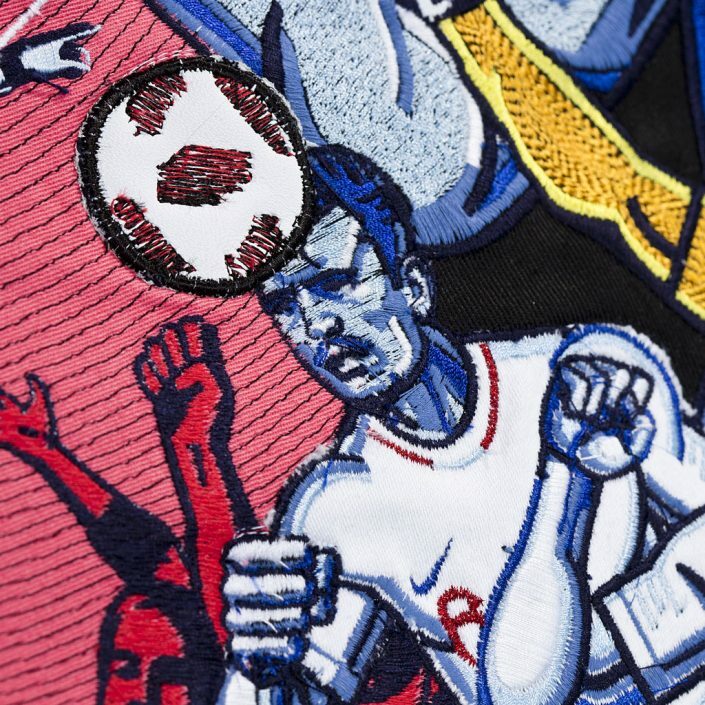 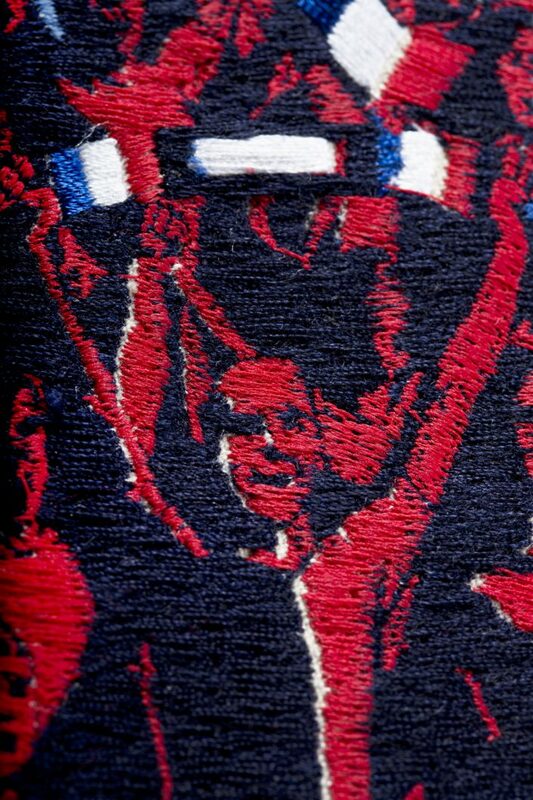 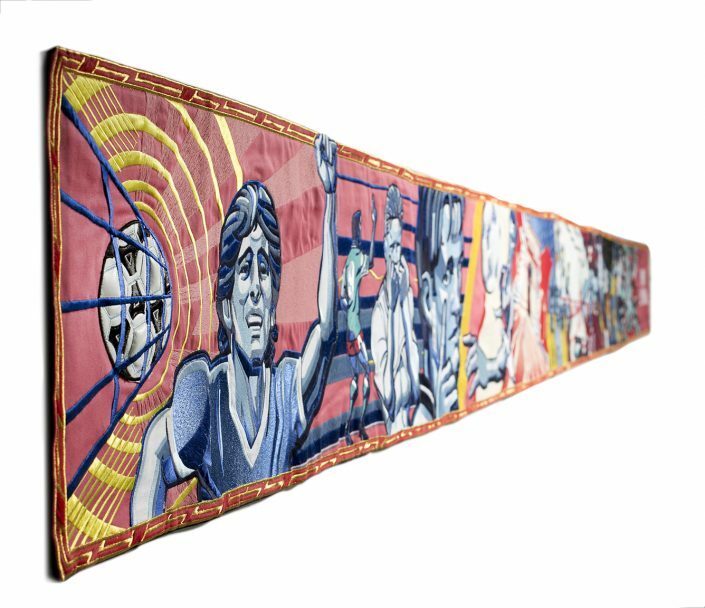 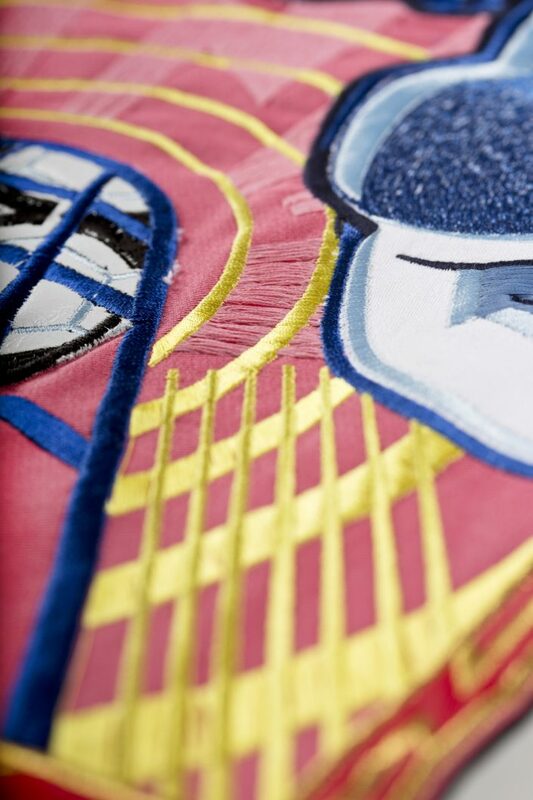 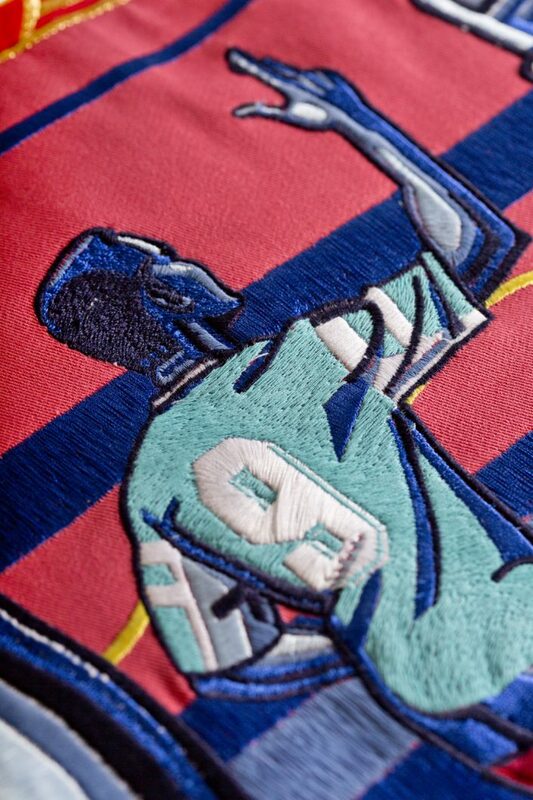 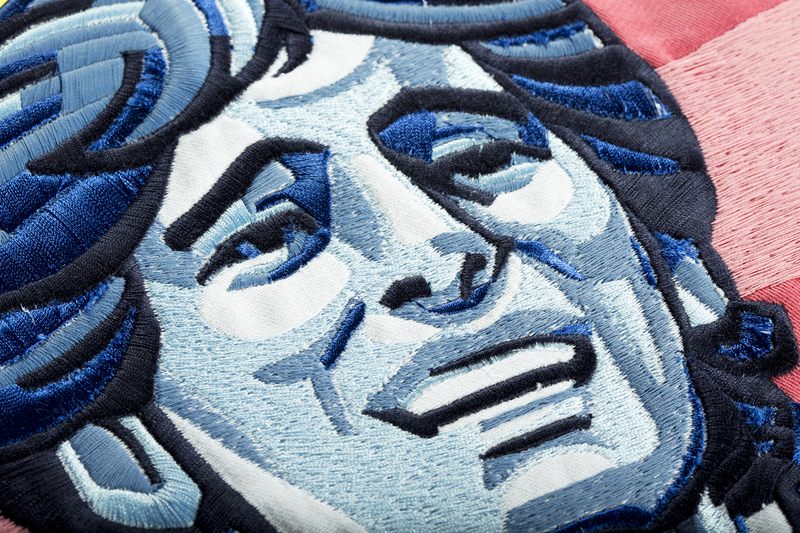 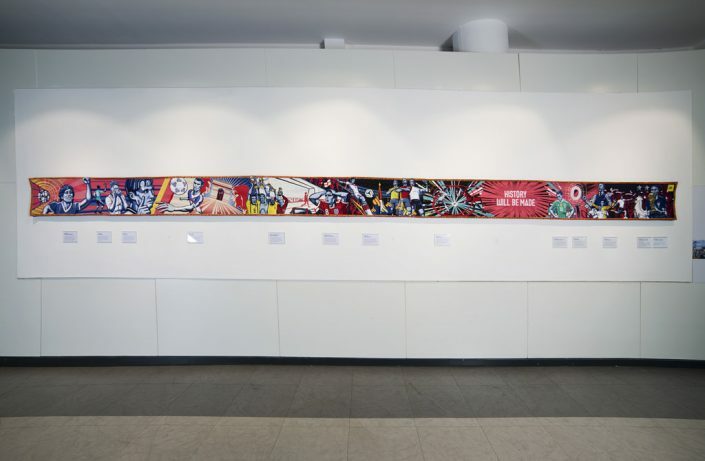 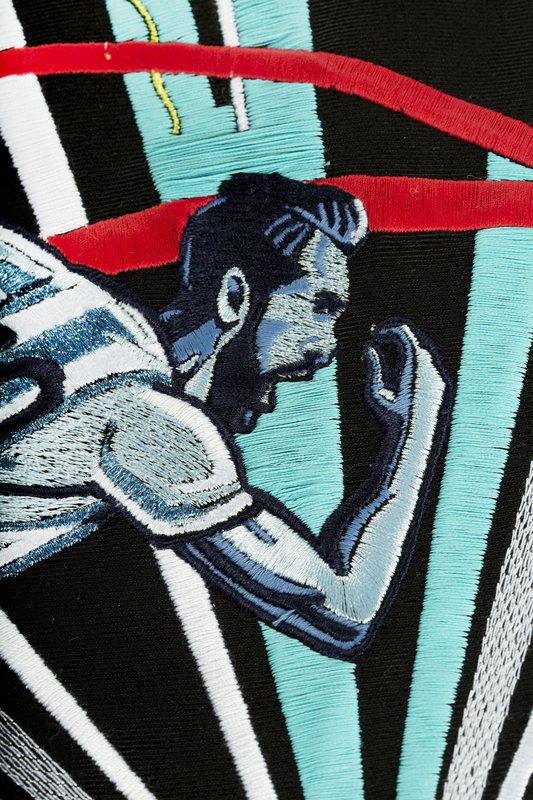 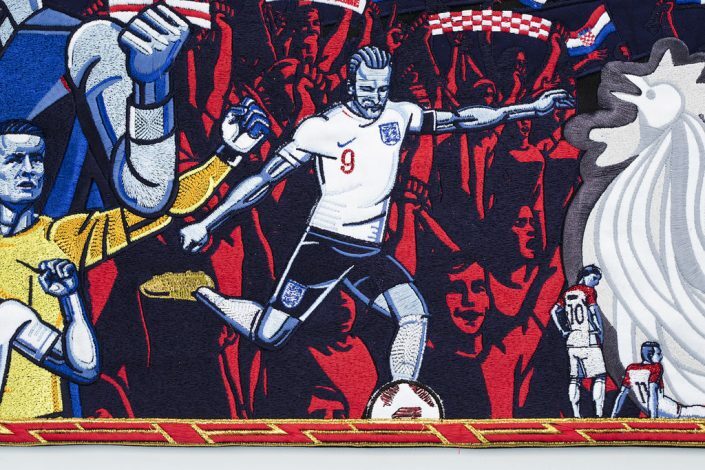 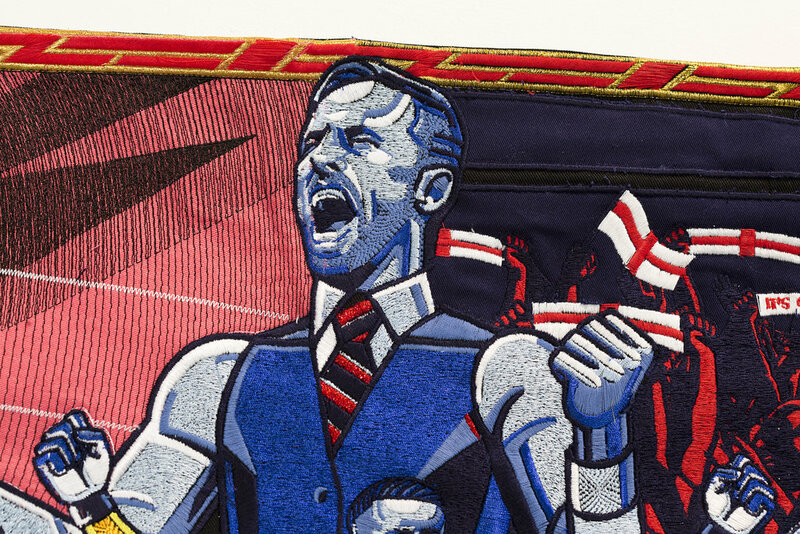 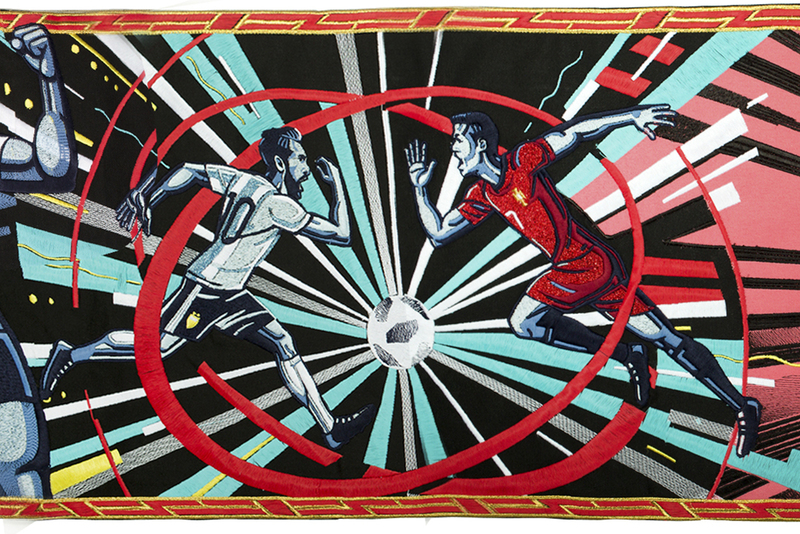 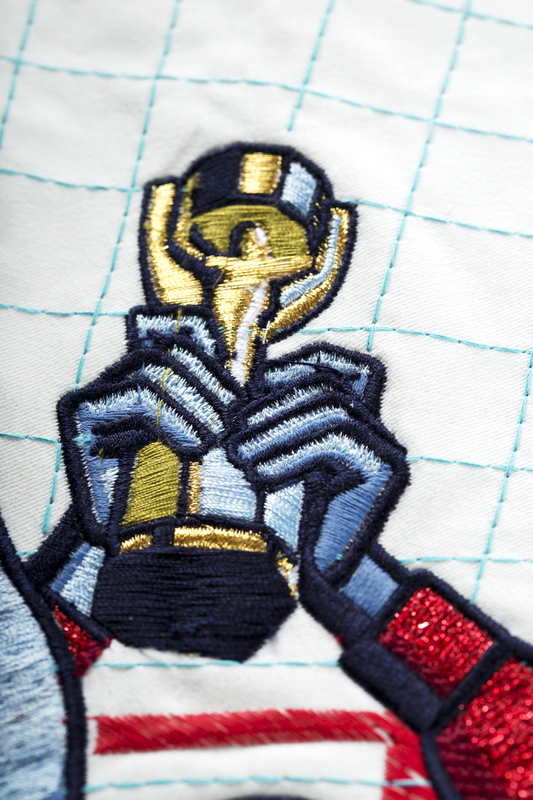 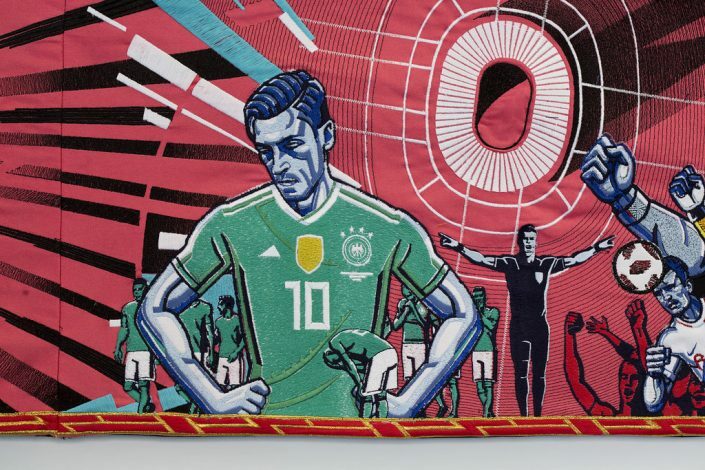 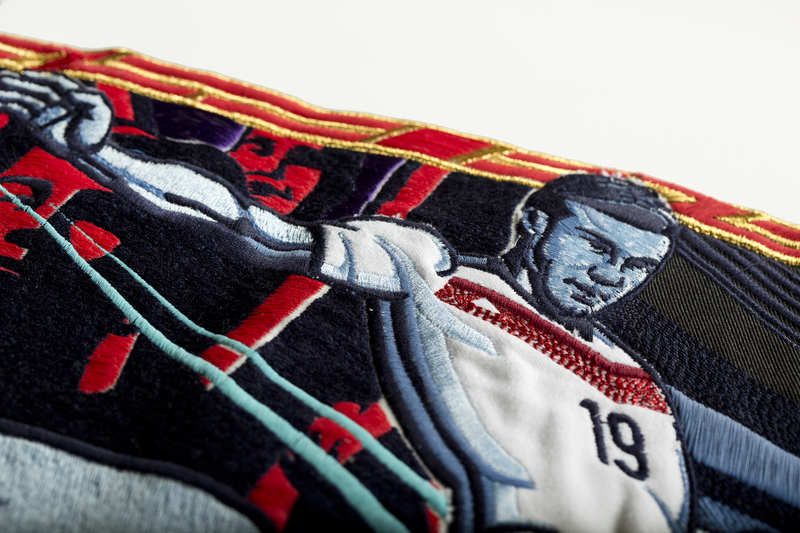 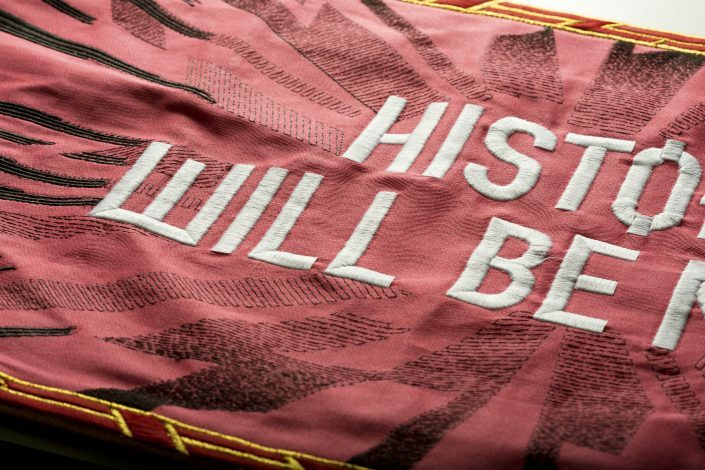 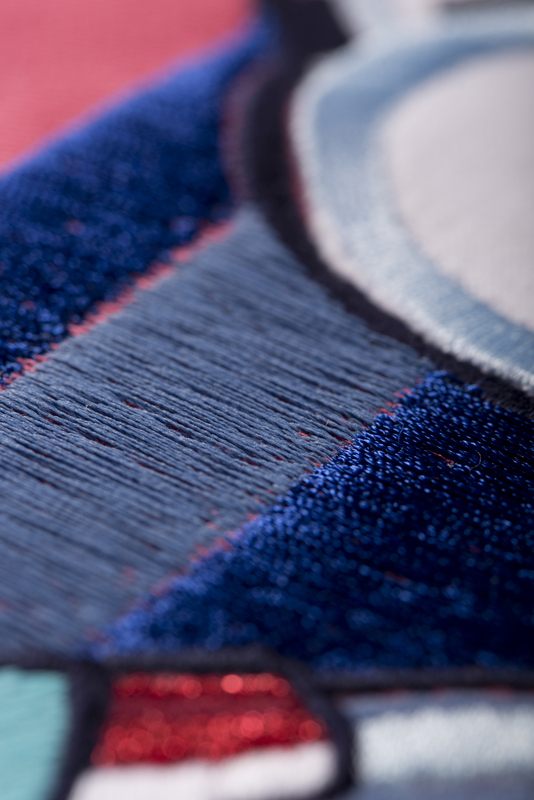 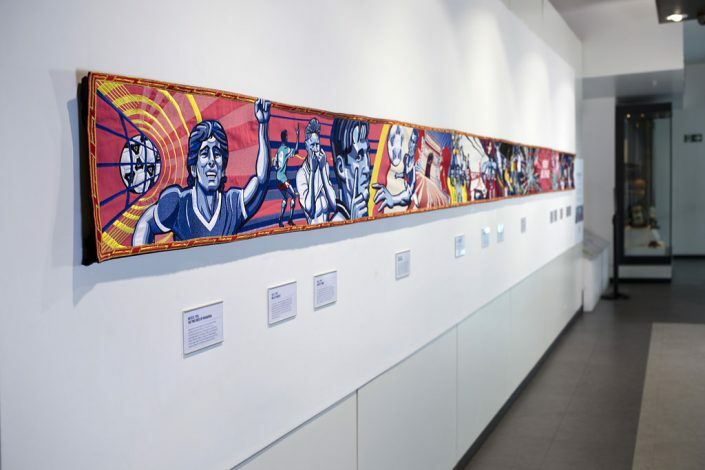 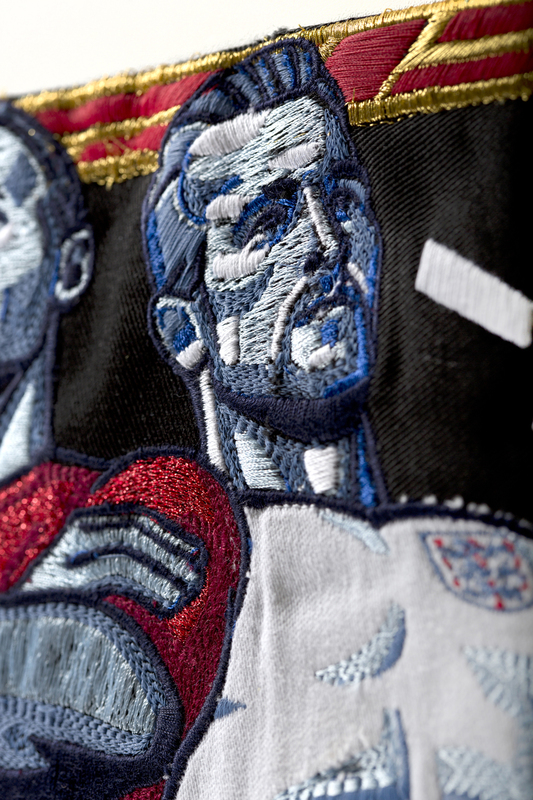 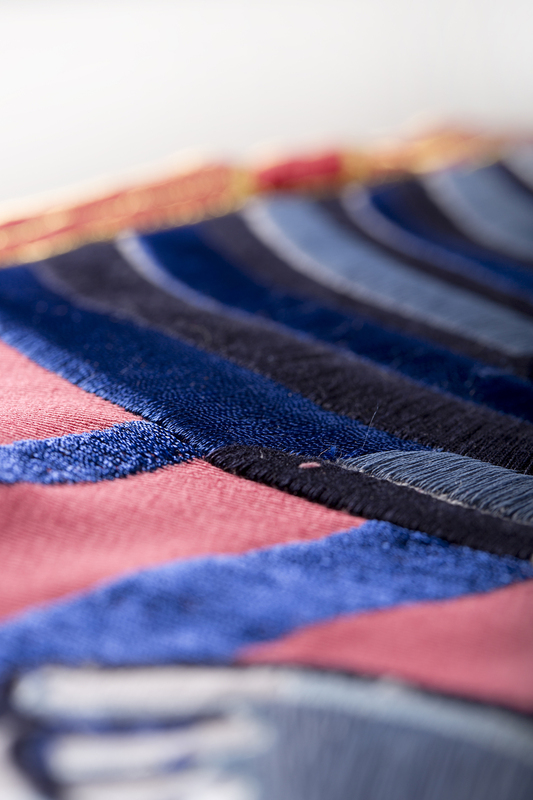 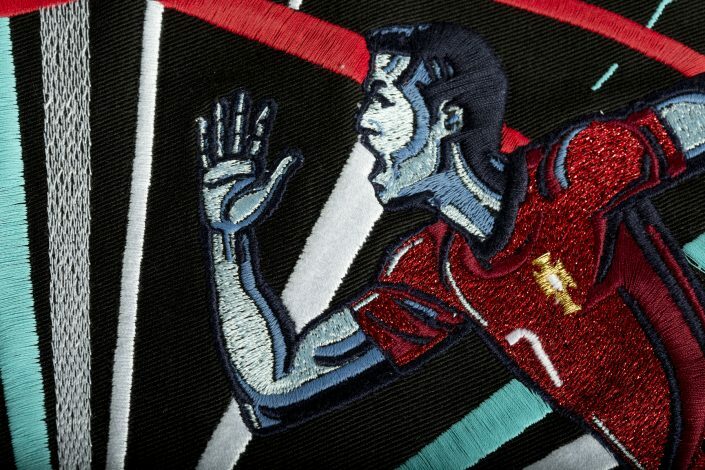 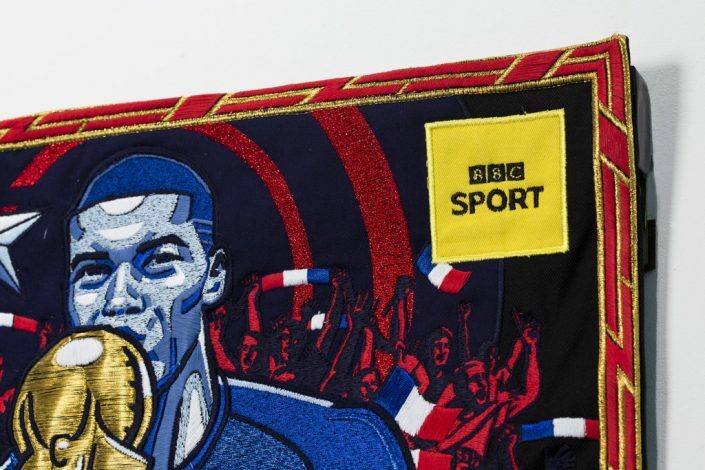 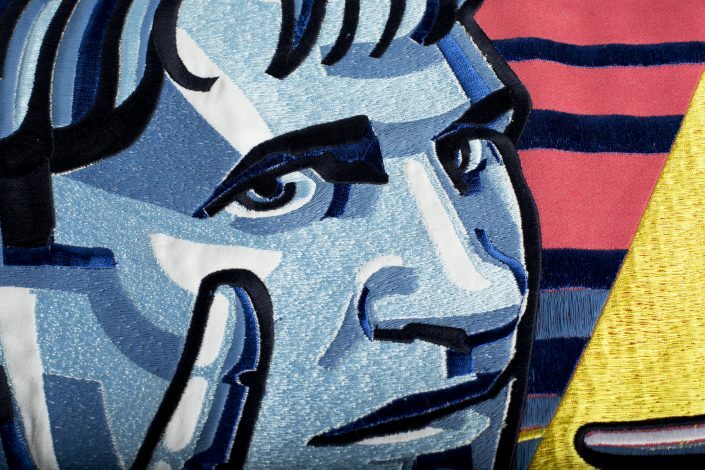 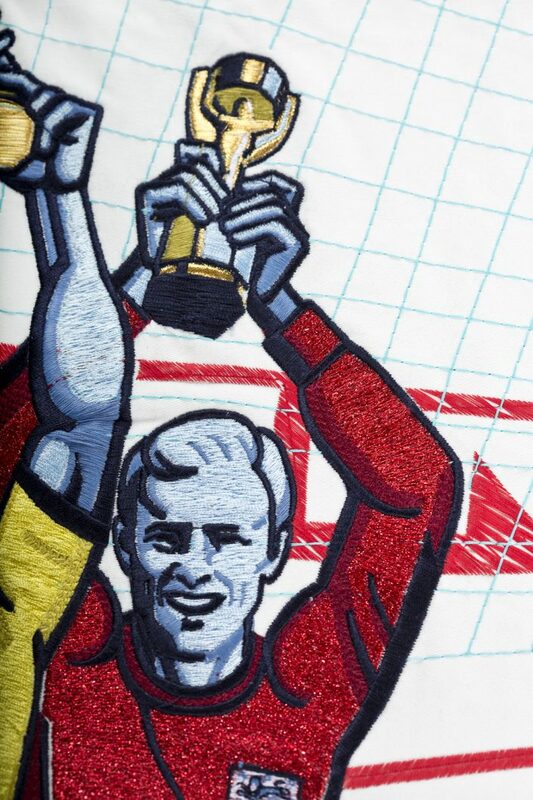 To commemorate the 2018 World Cup, The BBC commissioned a specially manufactured tapestry, which is being used in the title sequences. 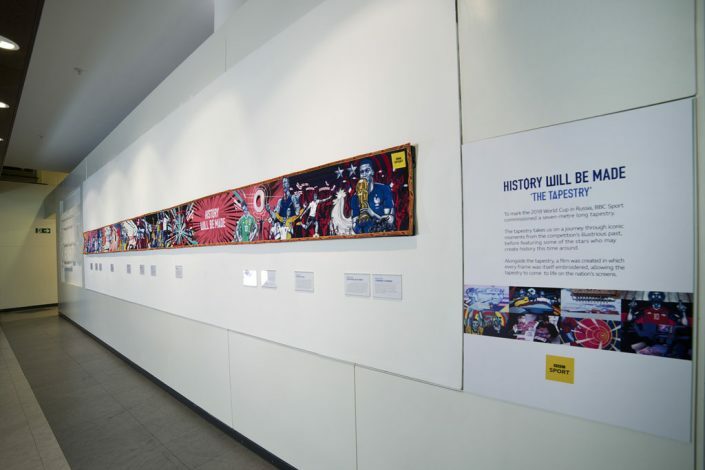 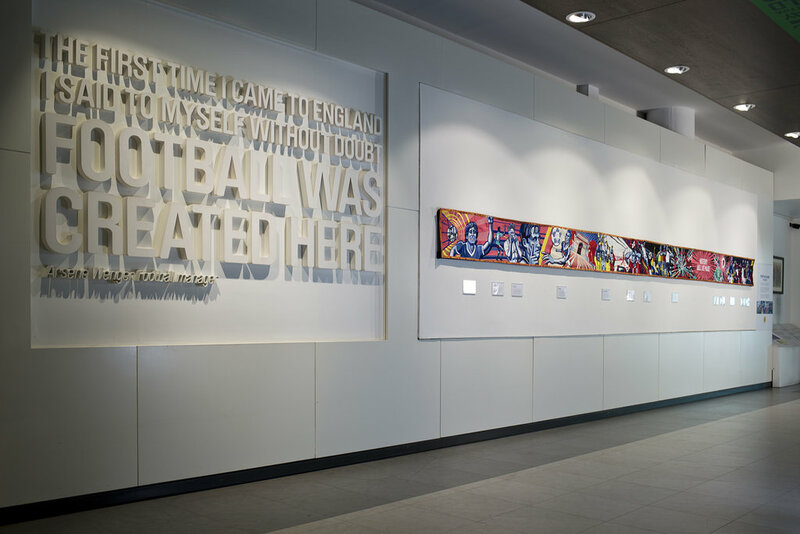 Before the tapestry was hung in the National Football Museum, it was at The BBC and I was invited to MediaCityUK to shoot the seven-meter long tapestry. After the World Cup the tapestry was updated and extended and I was asked to shoot the new tapestry at the NFM in Manchester.